Traveling Long Distances for the Holidays? Try These Cars on for Size! Tis the season to be traveling! The school holidays are here and most, if not all of us will be travelling for our holidays. If you decided to keep it local, you will most likely need to drive a long distance, and your car must be up to that task. Sure it’s possible to drive a small hatchback sedan, but if you are travelling with family, it can be a gruelling ordeal. So to help you, we did some research and found some of the best cars for long-distance travelling in Malaysia. Everyone thinks of the Mitsubishi Lancer as a racing car, thanks to its infamous turn in Initial D. But this C-segment machine has a 2.0L engine capable of churning out 197nM of torque and 147 horsepower. That’s a lot of speed to cover a lot of road. You might just reach your destination a lot faster than you would’ve realized. Spacious, fuel-efficient and fast, the Honda Civic is a definite driving experience. With 190nM of torque and 152 bhp, this car can maintain speeds while not sacrificing comfort. It’s especially great for maintaining speeds at long distances, which is what every car for roadtrips should do. 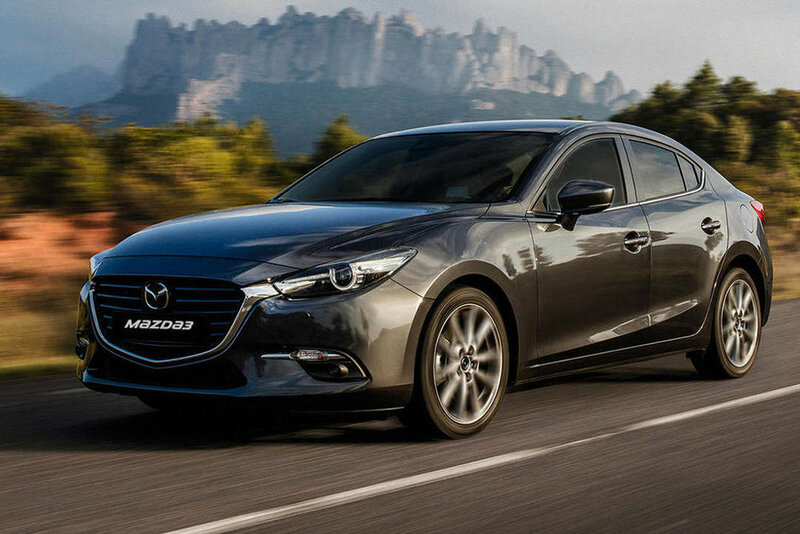 The Mazda 3 is often known as a sporty carm but the Skyactiv sedan version is a beast. With a 2.0L engine capable of churning out 210nM of torque and 158 horsepower, it can easily bring you to 100 – 120km/h and you probably won’t even notice that you’re going that fast. As a C-segment car and not a compact sedan, it gets pretty comfortable to drive even with passengers. The perfect car for a roadtrip, we’d say. Traveling with family? 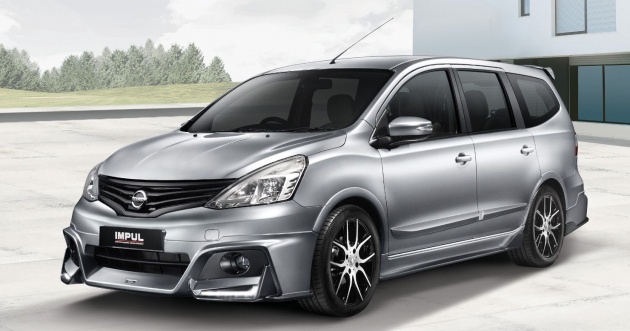 Look no further than the Nissan Grand Livina. it’s more suited for driving long distances with family. You can actually fit in 8 people in the car if you wanted to, which is great for traveling en masse with your extended family in tow. The Grand Livina is capable of outputting 174nM of torque and 128 horsepower so don’t expect it to go faster than the other cars listed here, but don’t write it off either. Which car above would you like to drive long distances? Leave a comment below!